The international hit quiz just got personal. 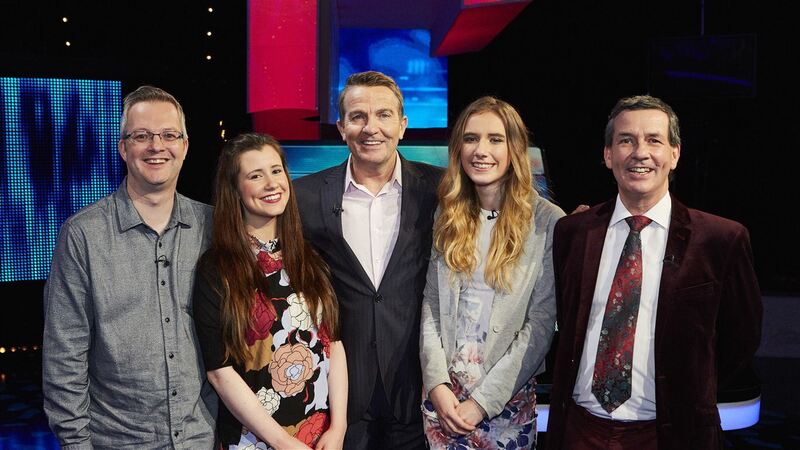 The award-winning format of The Chase is now a family affair, with each episode featuring a family team working together in an attempt to outwit the Chaser. The Family Chase starts off the must see Saturday night viewing.